Everyone does your traditional picnic on the ground with a blanket, but Dinner in White elevates the experience with an elegant table setting. Card tables are the perfect size for this social experience. (The event organizers have asked that tables be square at between 24”-30” on each side to maximize space.) The legs fold up for easy transport and are compact in size. Unfortunately, no rental stores locally have square card tables in stock. Don’t fret! Card tables are available for sale at Wal-Mart starting at $29. If price is getting you down try local thrift shops, garage sales, or KSL.com for used folding tables. I recommend white folding chairs to complete the table. Diamond rental has guests covered. 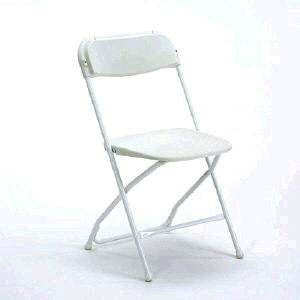 They have variety of white folding chairs available starting at $1.25 per chair. Ikea has folding chairs, in the Jeff model, for $8.99. White is available online, but only the black model was available at the Salt Lake City store when I was ready to purchase them. I’m planning to give them a coat of plastic-safe white paint this weekend. 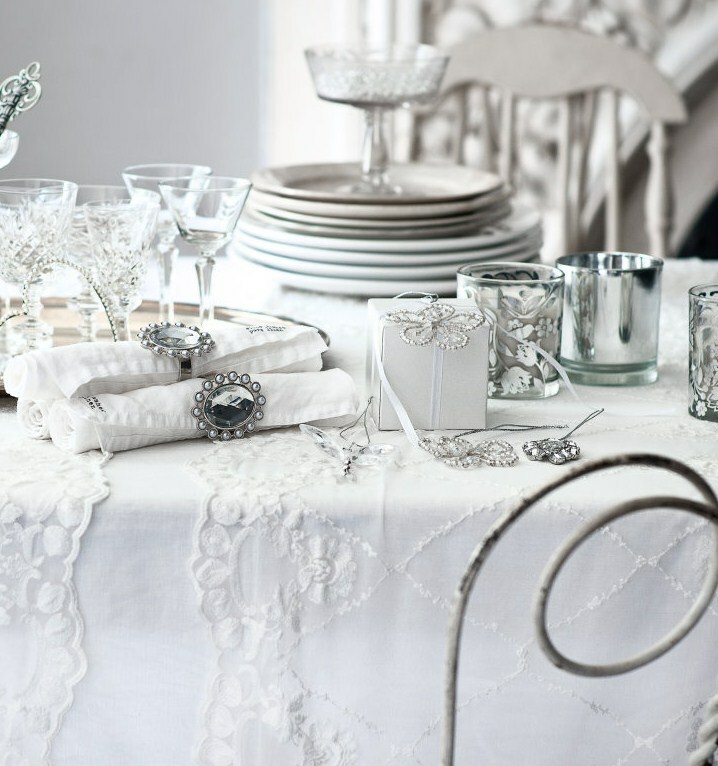 Getting your white dining set to the location is simple. You will have a date that can assist you in carrying everything from the car. 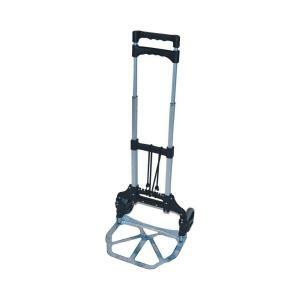 Even easier is to buy a collapsible hand cart from Home Depot. These can hold up to 150 pounds and come with a cord to keep items secure while transporting for $26. Have fun finding the folding dining set of your dreams. Be creative, that what this event is all about.